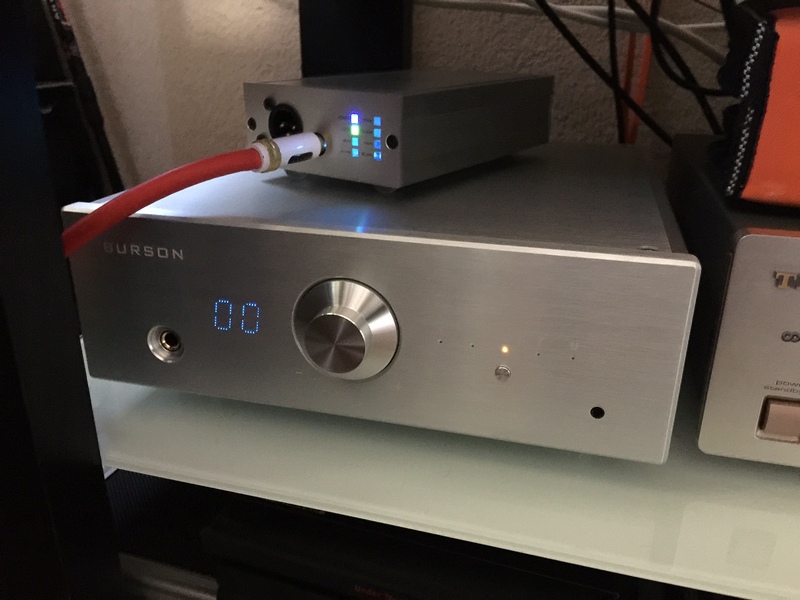 Very happy with the Virtuoso Headphone Amp/Dac performance. Coming from a Burson Conductor, I find the Virtuoso to keep all the good things of the old equipment with the addition of the remote and a smoother volume knob, also easier to use for the lack of gain controls, which are integrated in the knob in some way. Apart of this, I consider both units equally good. I would recommend the Virtuoso to anyone that would need a combo with DAC and headphone amp (although I rate higher the Virtuoso as a DAC to be used with the speaker configuration, not only with headphones).